Man, it hit 81 degree here yesterday. So I guess winter really is over. Time to get out there! But first, a collection of links for the Weekly Stoke! Got a spring marathon or half coming up? Here is a good list of common mistakes to avoid, as well as solutions. Speaking of things to be careful about, this post has links from bloggers who describe some of their more notable errors they made in the outdoors, and what they learned from it. 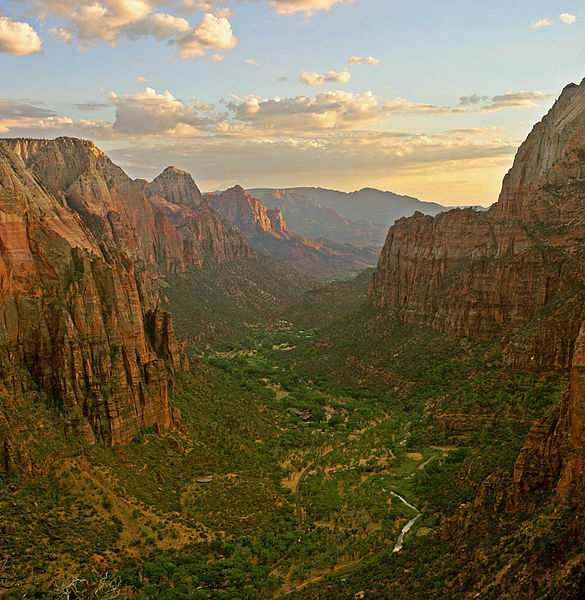 There has been a spate of BASE jumping deaths in the desert towers of Utah. The Adventure Journal posted this op-ed about plans to build a theme park at the Grand Canyon, and I have to agree. And finally, there is this piece about a conversation with big mountain skier Chris Davenport. A Vancouver couple ditched their downtown condo in favor of a pickup with a campertop and put their life on the road. Here are some of their thoughts on why they did it and what they’ve experienced. Ultramarathoner and blogger Ashley Walsh takes on the issue of health benefits that come with ultra-length races and training. You might be surprised by her take. Speaking of ultra training and health, these runners give you some of their tips for recovery. Alta ski resort in Utah is getting sued by snowboarders who are contesting its skiers-only policy. Brendan Leonard creates a chart on how to appeal to girls at the climbing gym. And finally, some information about how being outside in a natural setting trumps being outside in more man-made places. Hopefully everyone is out of the deep freeze and is avoiding the bug that’s been going around. I’m one-for-two on that count, but on the mend. Anyway, Here’s a good collection of links I think you’ll find interesting from the world of the outdoors. Let’s get on with the Weekly Stoke! North Korea’s construction of a ski resort is more than just an attempt to boost tourism, though I have to wonder how much demand there is for North Korean powder. It may be a middle finger directed toward European and other ski lift manufacturers who refused to help build the site, this post posits. What’s the coldest marathon you’ve ever run? Probably not as cold as this guy’s. Hint: It was run in Russia. The survivor of a plane crash in Hawaii managed to record the entire event, and part of that includes what is probably going to be the selfie of the year. And finally, we go back to the slopes where a rich Texas ski tourist says he’ll take his business elsewhere is he sees or hears too much “pot” stuff at Colorado ski resorts. Note to rich Texan ski guy: I don’t think you’ll be missed. Are you having Achilles pain? Could be a case of your glutes not doing their job. What’s the best running surface? The answer in this link might surprise you. I love this idea. 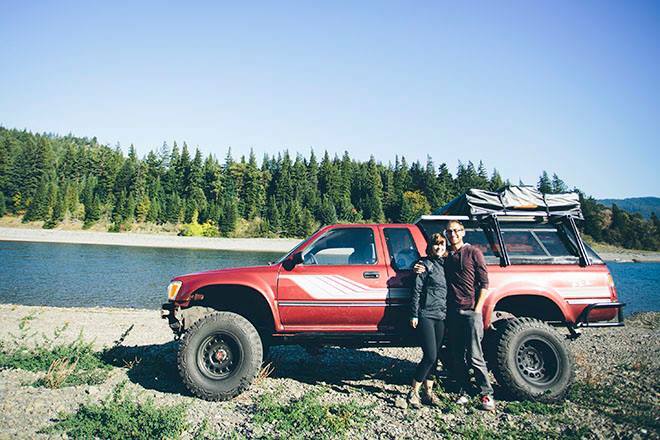 Via the Adventure Journal, a couple is exploring the most remote places in each of the nation’s 50 states. Brendan Leonard takes a look back at one of the great films of the ’90s, “Fight Club,” and what it means to him 14 years after its release. This is a couple of weeks old, but it’s awesome: a photo gallery of finish line moments from the Twin Cities Marathon in Minneapolis. Pure web gold here, folks. Finally, check out this video. It takes a awhile to get going, but when it’s done you’ll be glad you’re not this guy. A whole lot of ground to cover this week, so let’s not waste time. Enter the Weekly Stoke! Some sobering news again this week from the high country as an Ohio man goes missing somewhere near Colorado’s Mount Harvard. 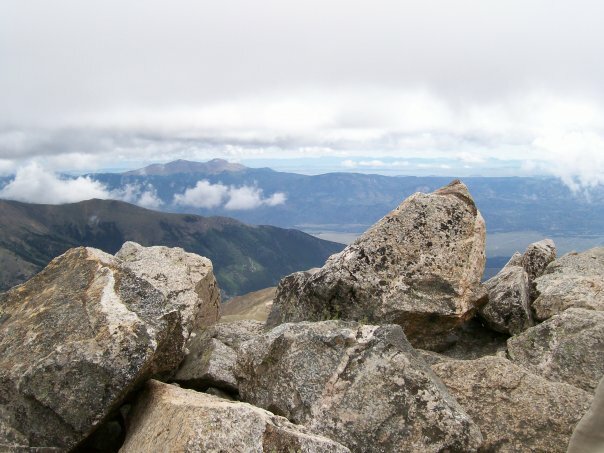 This, plus another search (sorry, don’t have a link on that one) further south in the Sangre de Cristo range. Both involved solo hikers. Having just done a solo, the weight of these stories is not lost on me. 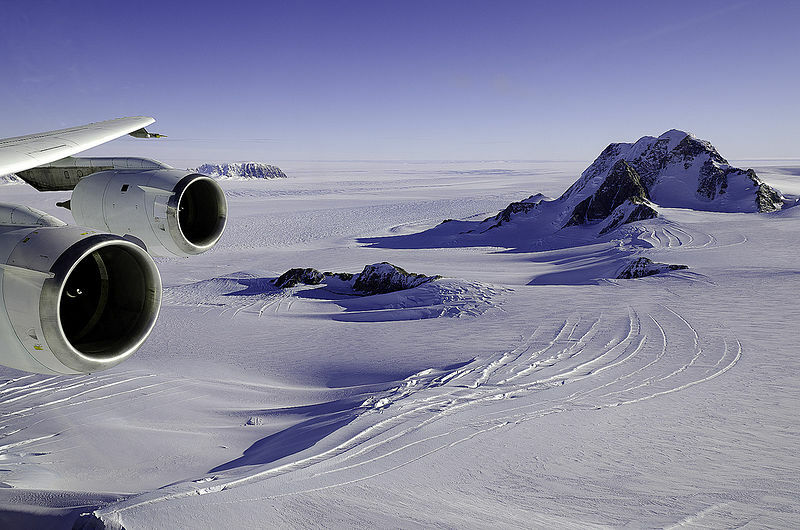 Climate change deniers are making some noise about a report showing growth in polar ice, but a recent study shows that the reasons behind Antarctic ice shelf growth is not the result in a leveling off of warming temperatures. That, and the arctic ice pack is still shrinking. This report reveals how Americans prefer their exercise: Solo and brief. Here are some tips to get you ready for the upcoming ski season. And just for fun, who doesn’t like a video of Alex Honnold doing what he does best? Have a look. 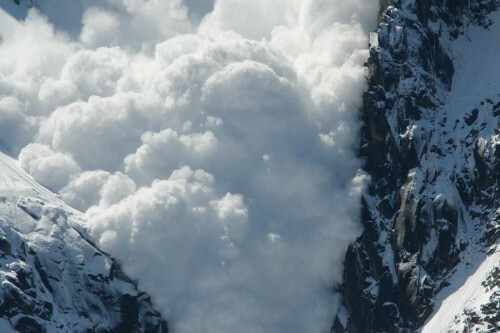 Here’s a really interesting photo gallery of 20 terrifying hikes. There is a lawsuit over an ice climbing accident that could have major ramifications on businesses specializing in guiding climbs and other outdoor adventures. Via Outside magazine. This blogger has a really cool post featuring behind-the-scenes photo from this summer’s Leadville 100 trail race. Excellent, candid photos. The treadmill is a go-to tool for a lot of runners, or a standby backup when the weather does not cooperate. But this article explains how the physics of treadmill running differs greatly from outdoor running, and the side effects aren’t the best. And finally, a really cool movie trailer to get you stoked for ski season. Enjoy it, and have an awesome weekend!